As a part of our on-going development process, STX Technology is always looking for an opportunity to create better solutions for our customers. 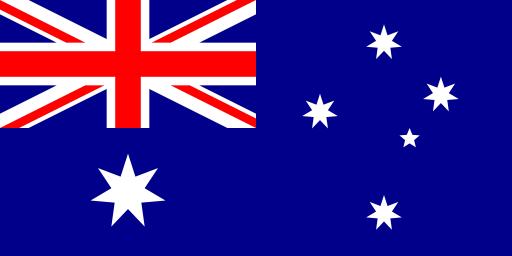 One of the most popular products, the X7200 Industrial Touch Panel PC Range, has proven itself in a myriad of different applications and is successfully used by companies in Australia, New Zealand, USA and Europe. 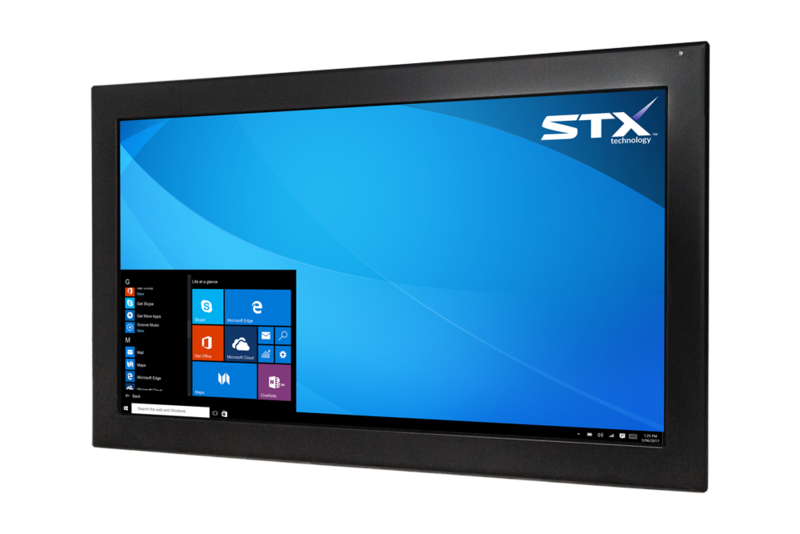 As the next step of modernisation of this product range, STX Technology presents a new generation of X7200 Panel PC Range with a Quad Core CPU. Quad Core CPU processors are becoming a standard for PCs today and industrial computers are no exception. Industrial PCs require high performance levels to complete bigger tasks and to handle regular tasks easier and faster. Understanding the requirements of clients, allow STX Technology to present even more effective solutions. The new generation of the X7200 Industrial Touch Panel PC comes with an Intel® 2.0GHz Quad Core CPU offering a new level of productivity. Combined with a comprehensive range of connectivity options, the X7200 Panel PC is a complete industrial computing solution. The X7200 Industrial Touch Panel PC is used in a range of applications: food processing, meat and fish production, medical, pharmaceuticals, manufacturing, warehousing and many others. It has a tough stainless steel enclosure offering protection from dust, dirt, humidity and allowing it to operate continuously in harsh environments. Fanless technology gives customers an opportunity to install the X7200 Range into challenging locations. There are many accessories available for the X7200 Industrial Touch Panel PC to make everyday operation easier and more effective including mounting systems, stainless steel printer boxes, waterproof keyboards and barcode scanner mounts. 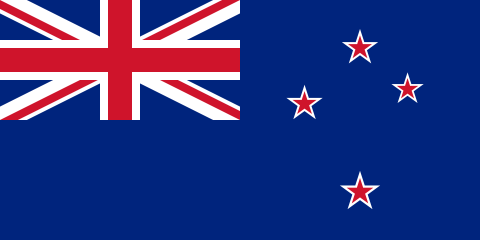 STX Technology is a leading New Zealand manufacturer of Harsh Environment Touch Computers. Working with customers from all over the world, STX Technology has a wealth of experience in the manufacture, prototyping and development of touch computing solutions. 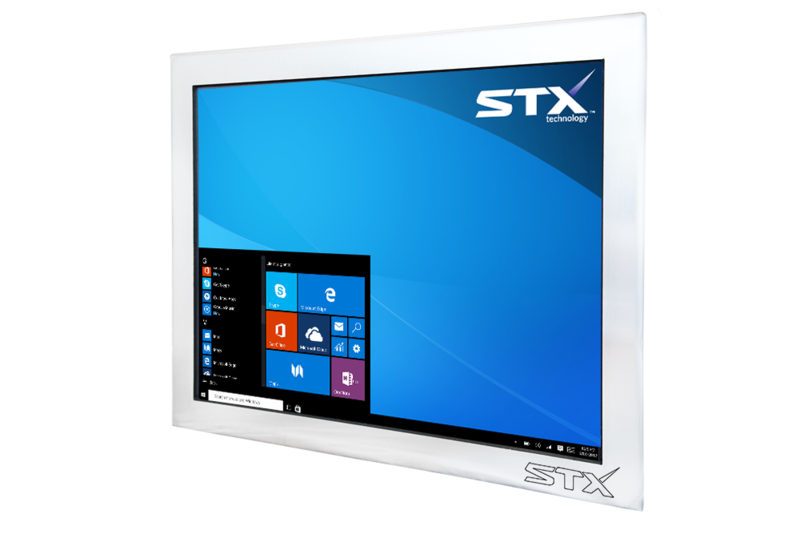 A comprehensive range of products offered by STX Technology includes Harsh Environment Computers and Monitors, Industrial Panel PCs, Touchscreen Monitors, Touch Extender Monitors, Vehicle Mount Computers and Monitors, Kiosk Solutions and many others. Contact the STX Team for more information.